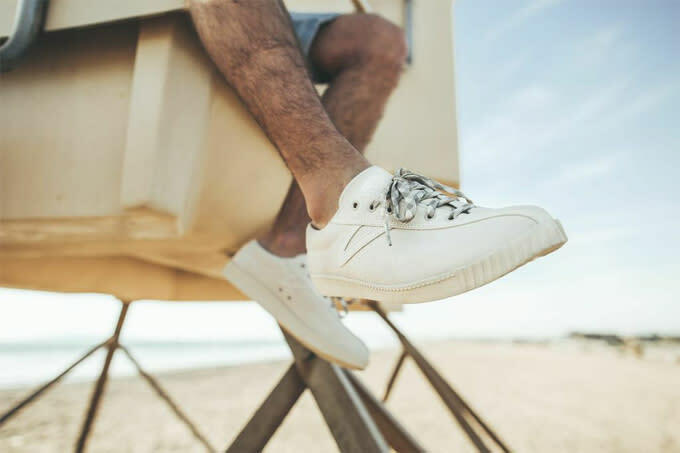 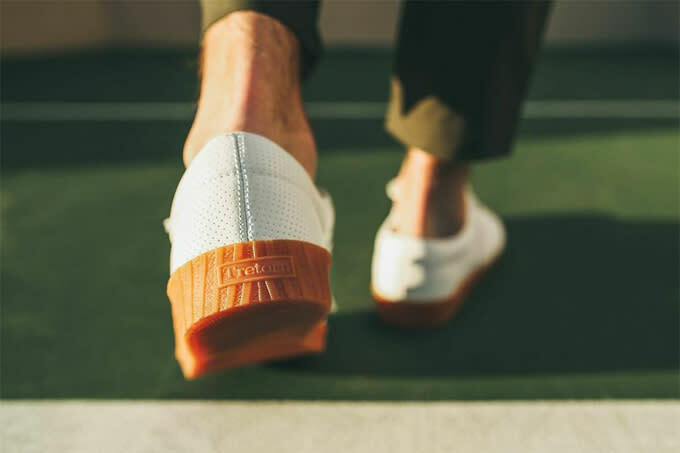 Spring is just around the corner, and Tretorn has an A1 collaboration that&apos;s perfect for the warmer months ahead. 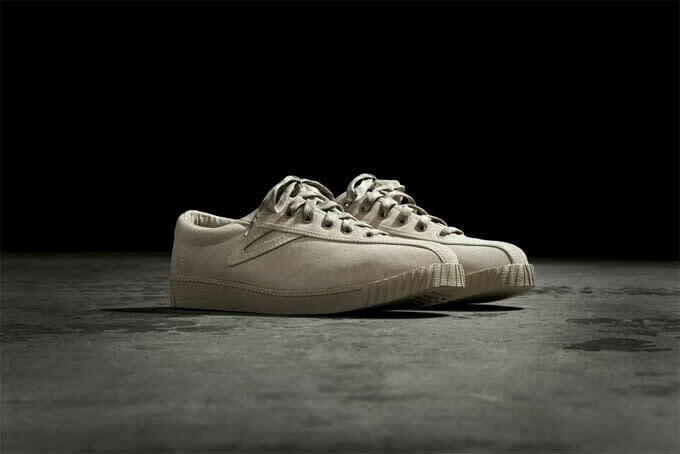 The Swedish footwear company connects with Publish Brand and menswear boutique Ps and Qs on two clean colorways of its signature Nylite silhouette. 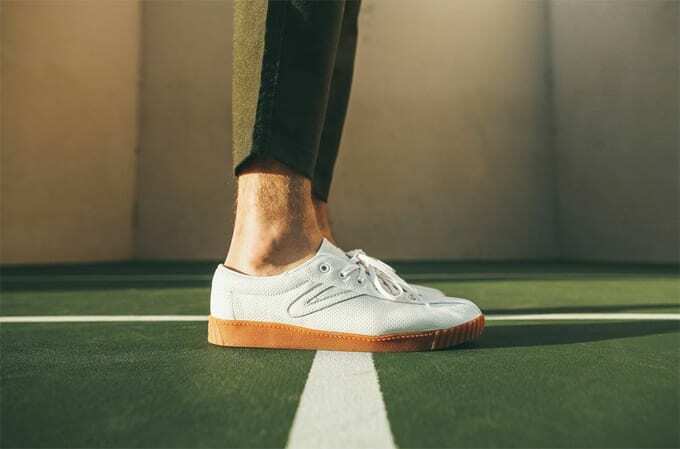 Nicknamed "Better Days," the collection features the low-profile tennis sneaker in a leather white/gum blend and a suede iteration decked out in a monochromatic beige. 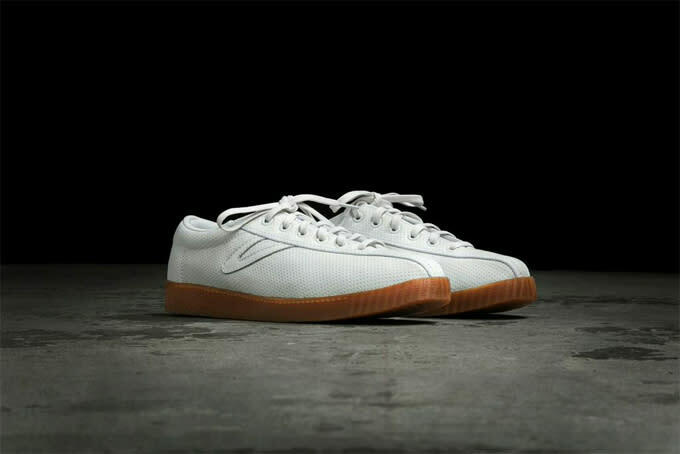 Look out for the collection to drop this Saturday, March 14, through Ps and Qs in Philadelphia and online via PsandQs.com, PublishBrand.com, and Tretorn.com.